Alkhabeer Capital, a leading asset management and investment firm in Saudi Arabia, plans to distribute cash dividends of SR40.7 million ($10.8 million) to its shareholders for the fiscal year ended December 31, 2014 - equivalent to 5 per cent of the share par value. The date of such distribution will be announced following the approval of the Shareholders’ General Assembly. The payment of this dividend for the second consecutive year comes as a result of the continued growth of Alkhabeer’s profitability, emphasising Alkhabeer’s commitment to ensure sustainable value for its shareholders. 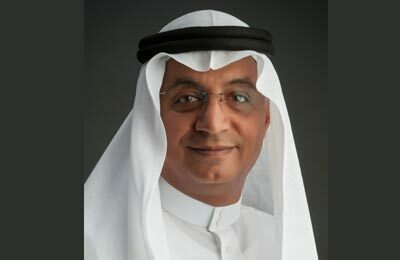 Alkhabeer has achieved significant growth in its revenues in 2014 to SR158.18 million ($42.16 million), equivalent to 25.8 per cent, while the net revenue had grown by 32 per cent to reach SR57.3 million ($15.27 million) in the same year.